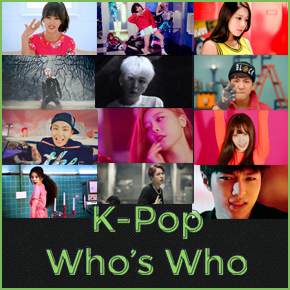 Visit dbkpop.com for new K-Pop Profiles, who's who from MVs, K-Pop Lists, Database Tables and more! I decided instead of running the blog again, to make a site with a K-Pop Database, and move the who's who posts from the blog there. So for new stuff, check dbkpop.com!